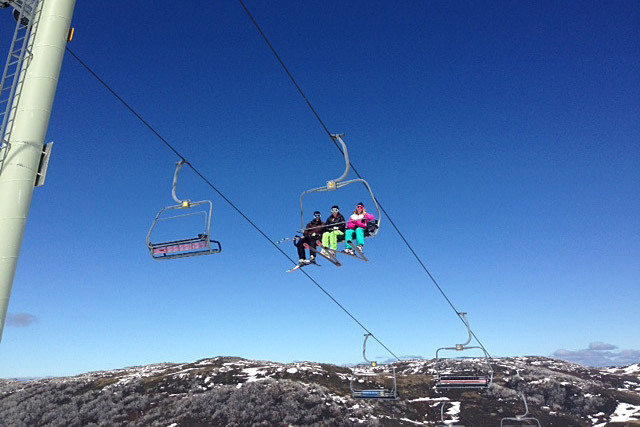 Welcome to Kiewa Valley Ski Club, an all year alpine lodge. Our club has been an integral part of the picturesque alpine village of Falls Creek for over 60 years. Founded by predominantly local farming families from Victoria’s Kiewa Valley region in the early 1950s, the lodge site was selected for its fabulous view up the Kiewa Valley. 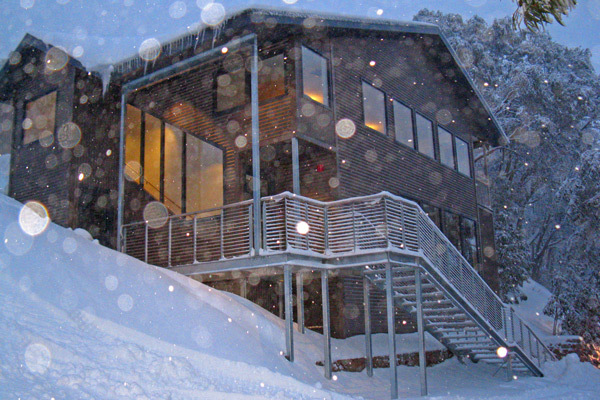 Now in the third generation of membership, KVSC still has a strong club ethos, but also welcomes guests of members to our ‘home away from home’ in Victoria’s high country where the alpine climate provides both relief from the heat of the plains in summer and invigorating snow sports in winter. 1 April for each winter season.